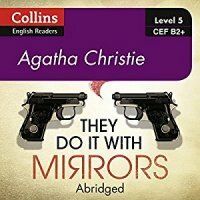 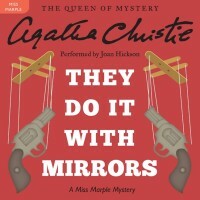 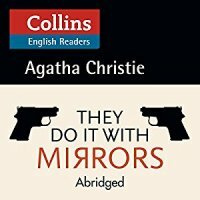 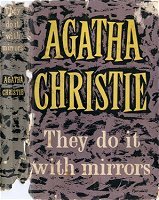 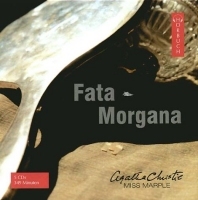 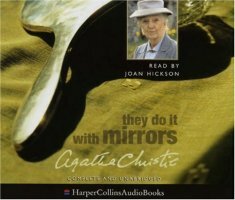 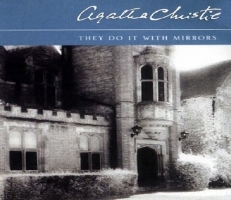 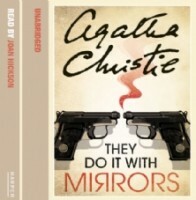 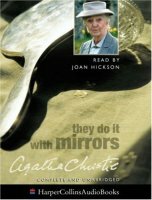 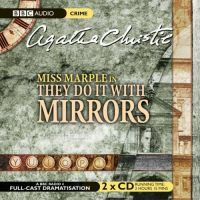 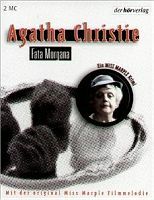 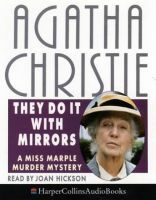 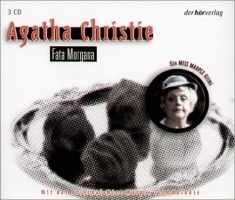 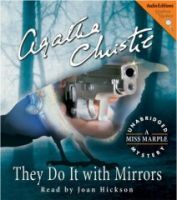 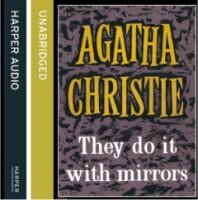 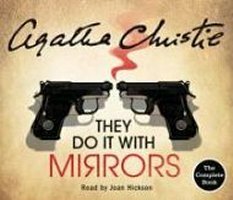 Dodd Mead, New York, 1952 as "Murder with Mirrors"
Miss Marple senses danger when she visits a friend living in a Victorian mansion which doubles as a rehabilitation centre for delinquents. 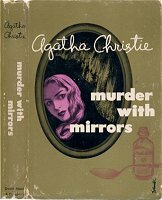 Her fears are confirmed when a youth fires a revolver at the administrator, Lewis Serrocold. 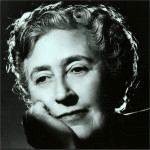 Neither is injured. 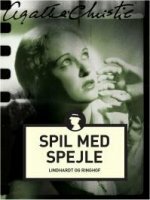 But a mysterious visitor, Mr Gulbrandsen, is less fortunate - shot dead simultaneously in another part of the building. Pure coincidence? 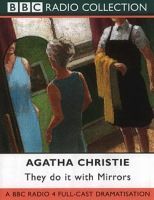 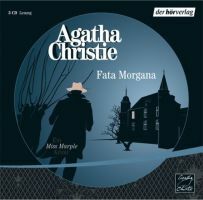 Miss Marple thinks not, and vows to discover the real reason for Mr Gulbrandsen's visit. 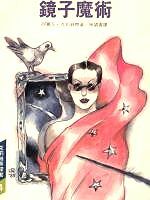 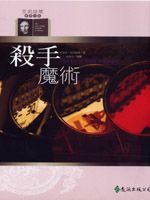 Biblioteca Oro(#145), 1958; ♦Pablo Ramirez Jr.